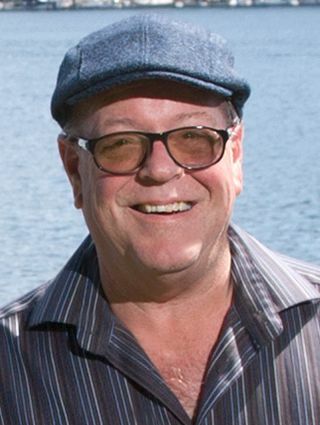 Allan is in his 26th successful year selling real estate on Salt Spring and the other southern Gulf Islands. In 1987, Allan then a stock broker living in Cabbagetown, Toronto, first began hearing wonderful things about Salt Spring and determined to visit as soon as possible. In the summer of 1988 Allan, his wife Amrita and his then 4 year old son, Julian, visited for a glorious 3 weeks, fell in love with the island and resolved to reorganize their lives to live here. In less than a year Allan and his family had sold out in Toronto and were firmly settled here; enjoying the fabulous lifestyle possible in this blessed portion of the globe. The incredible variety of landscapes; ocean, lakes and mountains combined with the gentle climate and the talented and interesting people (Salt Spring Island has the highest concentration of artists and writers in all of Canada) makes life here exhilarating. Many world travelers settle here and count it among the handful of truly special places to live. Let Allan's professional yet relaxed service, help you find the special place you are looking for. Mike Hardy's roots on Salt Spring Island go back many years, beginning with summer holidays spent with family as a child. 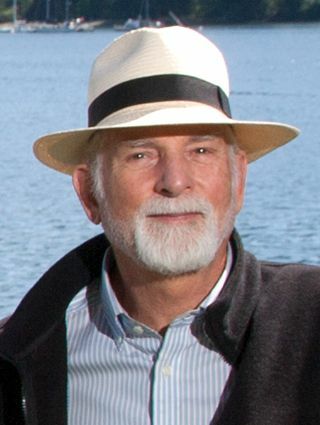 His parents moved to Salt Spring Island full time in 1974, where they owned and operated the Salt Spring Insurance Agency and the Salt Spring Island Travel services. After many years of vacationing and visiting his parents, Mike and his wife Nancy decided to move from Calgary back to Salt Spring Island, where Mike has enjoyed a successful career in real estate for the last two decades. Mike and Nancy have two children, a son, Steven 15 years old, and daughter, Alexa, 17 years old, who is an accomplished equestrian. Mike enjoys fishing on our local waters, and is an avid golfer and member of the Salt Spring Island Golf Club, where you may run into him socially. Since becoming a member of the Real Estate industry 17 years ago, Mike has enjoyed working with and helping, a variety of clients successfully buy and sell their homes and property. General information is gladly given, and personal service is the number one priority given to clients. Mike would welcome the opportunity to discuss the benefits you might realize by choosing to work with him.